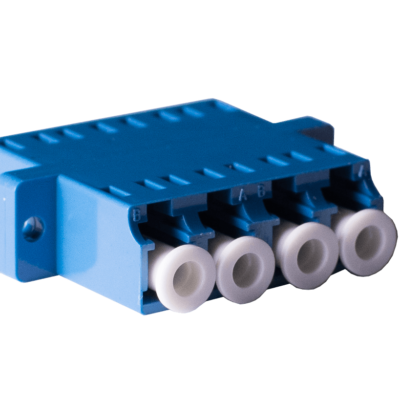 Splitter blockless type, fiber input 0.9mm, Fiber output 0.9mm, G.657A fiber, w/o connector, PC/UPC/APC polishing, custom cable lengths. 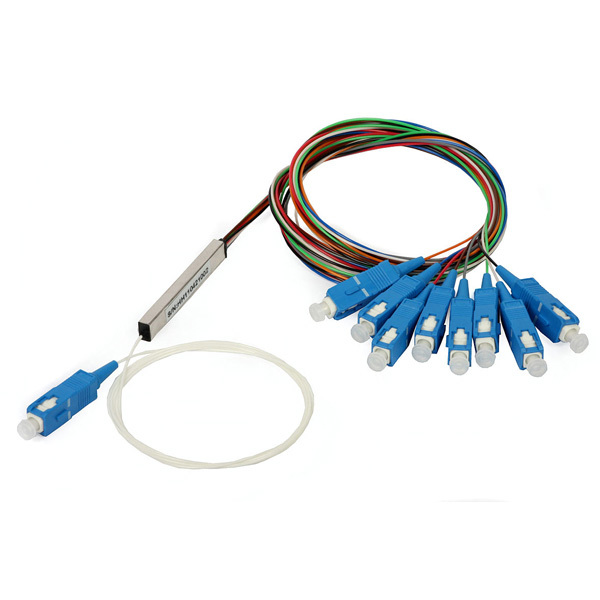 Available in various fan-out configurations, with pre-terminated fiber optic connectors (ex. SC/PC, SC/APC, FC/PC, FC/APC). Note (a) : all figures are at room temperature and exclude connector loss. 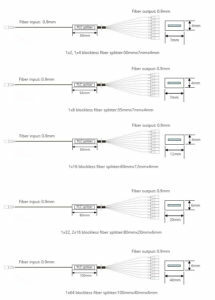 Note (b) : for devices with connectors, insertion loss will be approximately 0.3dB higher, Return Loss >55dB (APC), >50dB (UPC). The APS System Warranty assures the compliance of the system performance to the applicable class of cabling for a period of 25 years. The warranty may be applied for by an accredited APS Partner who has designed and/or installed the entire system. Learn about APS System Warranty from here. Every effort has been put so that this document is most reliable and free from errors. However, AP Solutions Oy cannot be considered responsible for any mistake in this document and users should consult AP Solutions Oy for any information needed. AP Solutions Oy reserves the right to make changes to the documents at any time, without prior notice. Fiber Optic Adaptor, SC, SM & MM, LIIN-25, 25 years system warranty. 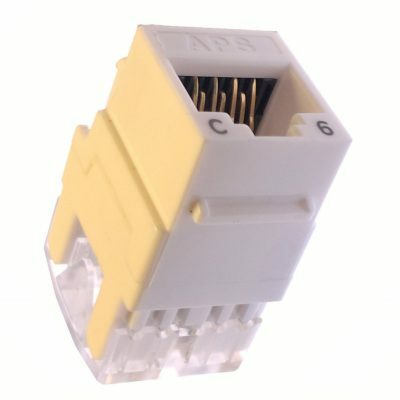 Keystone jack, Category 6, U/UTP unscreened, SCS6U, 25 years system warranty. 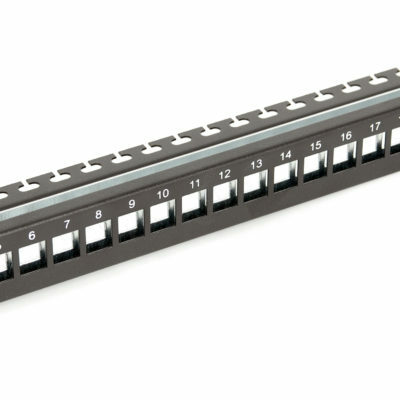 Patch Panel, 24 ports, unloaded, 25 years system warranty.